Paula LeVere was first introduced to dance 33 years ago through the art form of ballet. Over the course of her career, Paula has studied with some of the well known names of the ballet world: Sylvester Campbell with The Baltimore School for the Arts, Laura Alonzo with the Cuban Ballet Company in Cuba, Arthur Mitchell with Dance Theatre of Harlem, and Fredrick Franklin of the Ballet Russe. 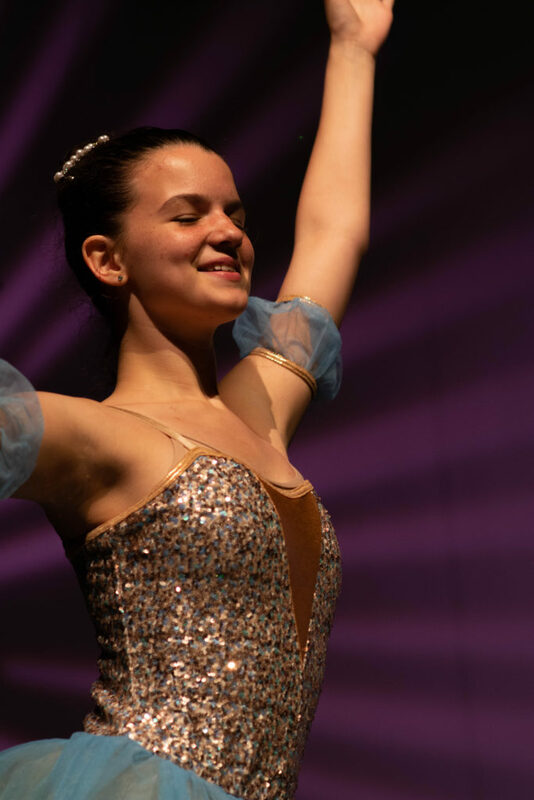 Through her intense studies, Paula was able to perform major ballets such as Giselle, The Nutcracker, Swan Lake, Firebird, and other notable ballets. Paula also appeared as a guest soloist on Mr. Rogers’ Neighborhood. In 1993, she earned a B.A. in dance from Point Park University where she was a positive influence in the lives of toddlers and young adults through her teachings of ballet. Most importantly, Paula has found a love in being a positive role model to the children she has guided and instructed throughout her profession. Paula has shared her knowledge and passion for the art of ballet through volunteer work with the inner city. Furthering Paula’s accomplishments, she formed a youth ensemble, Union City Youth Ensemble, for the inner city kids of New Jersey. 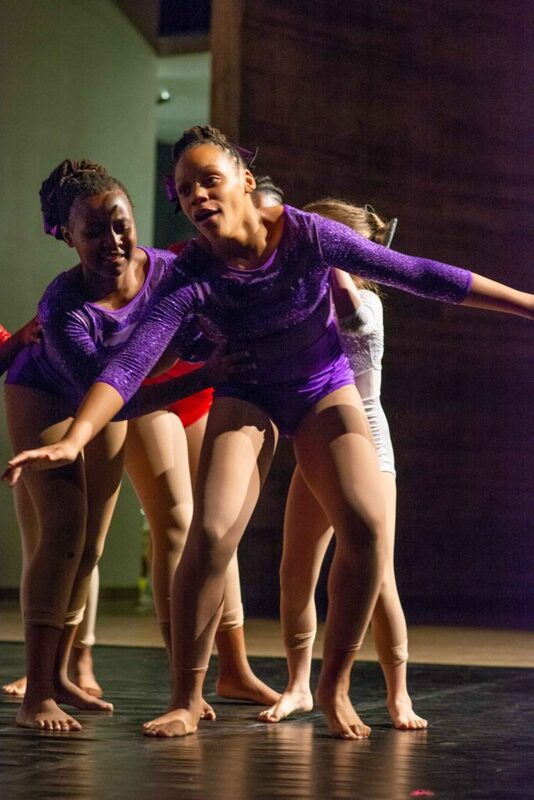 Paula’s love for dance brought her back to where it all began in Baltimore, Maryland. Paula was given a great opportunity to build the dance program at Meade Senior High School where she was director of the dance company. 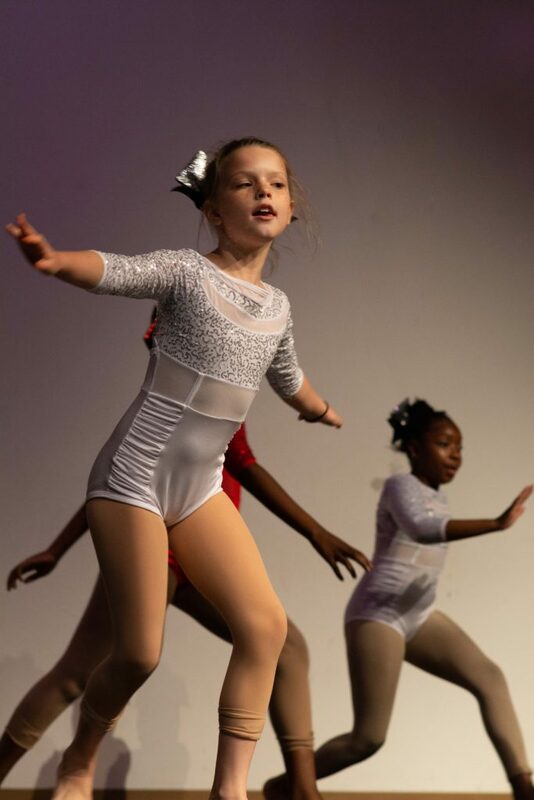 She formed a thriving nonprofit dance program, Dance Happens, Incorporated (Dance Happens), through Mount Royal Recreation Center for Baltimore’s inner city kids. 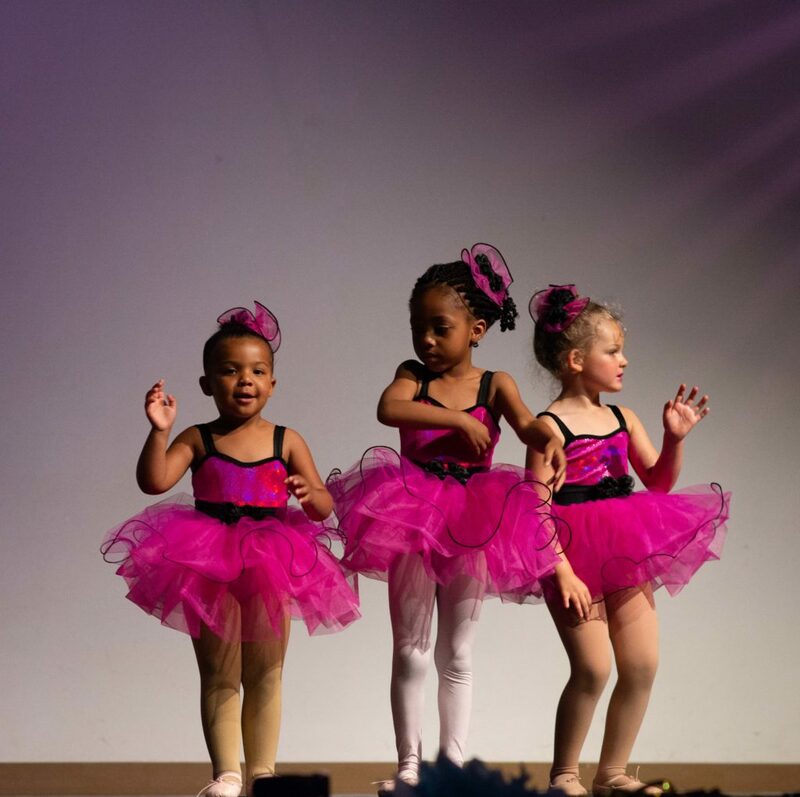 Through Dance Happens, children aged 5-17 are able to receive free dance classes. 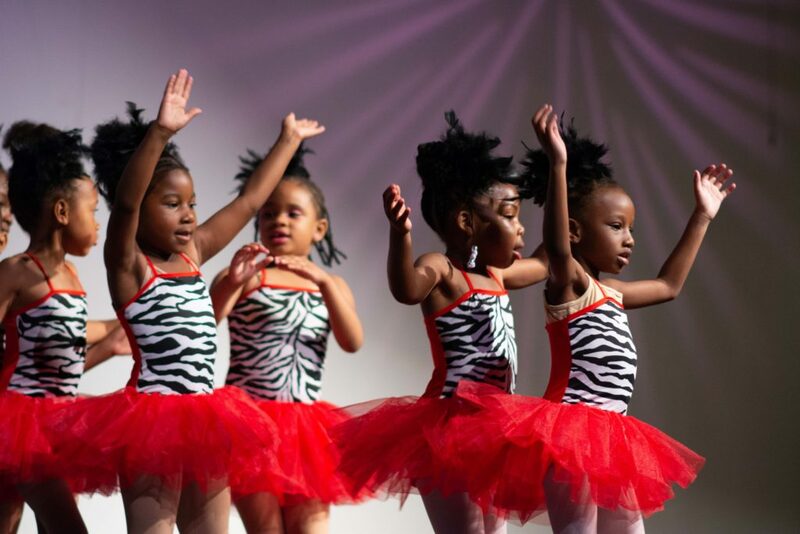 Currently, Paula is teaching for Dance Happens, Incorporated and The Baltimore School for the Arts TWIGS program.